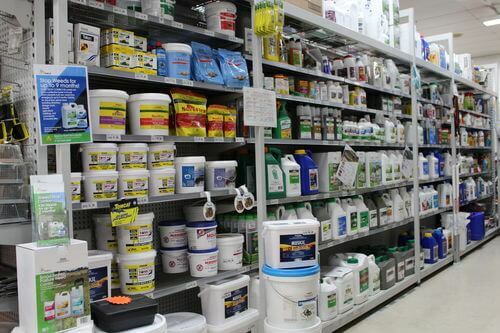 We have a large range of selective and non-selective herbicides to suit all types of needs. Come in store to speak to one of our friendly staff members for all technical questions and queries for all crop and non-crop situations. There are more products to come but for more infomation please feel free to give us a call or come in and see our range.